A guardianship bond is required by an assigned person who handles the property and monies of a minor or persons with limited intellectual functioning. Subject to its specific terms, this bond guarantees an honest accounting and faithful performance of duties. 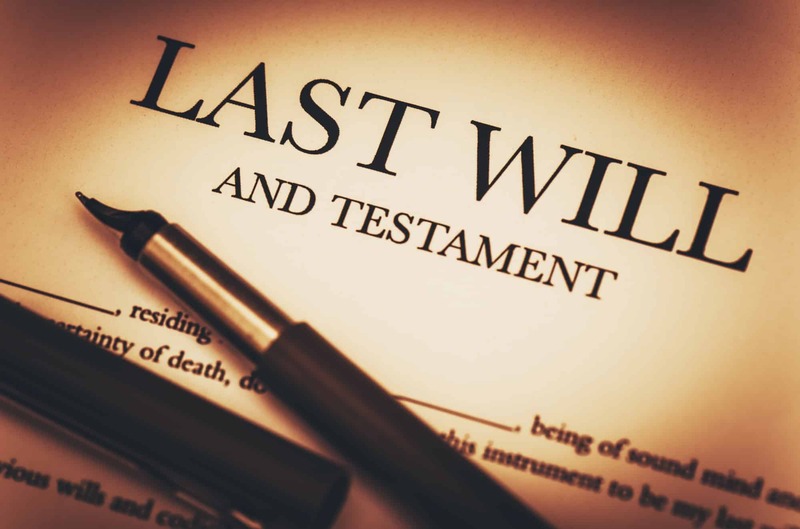 A guardian or attorney may file these bonds in a probate court. Guardianship bonds are sometimes required before an individual can be appointed as the legal guardian of a minor, elderly person, or persons with limited intellectual functioning—anyone who cannot manage their own finances. This type of bond protects the finances or assets of the person who is the subject of the guardianship. Why Would I Need a Guardianship Bond? If the guardian mismanages or steals assets, then the bond operates like an insurance policy and pays the person who lost the assets or income. The bonding company can then take legal action against the person serving as the guardian to try to recover whatever money it paid out pursuant to the guardianship bond. The amount of the guardianship bond depends on the laws of each jurisdiction. The laws may require the bond amount to match the assets and income of the person subject to the guardianship. Alternatively, the court may use a formula to establish the amount of the bond. Brunswick Companies helps you navigate this and all other aspects of obtaining a guardianship bond.